WE ARE NOT A CALL CENTRE. 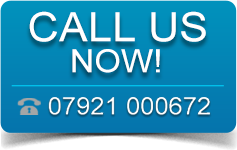 WE ARE A GENUINE LOCAL LOCKSMITH SERVICE. Your call will be taken by a Locksmith, not someone sat at a desk. 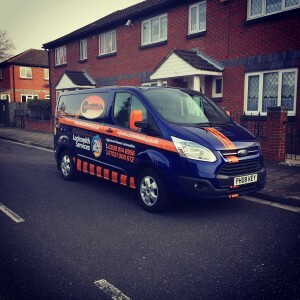 Need a Locksmith in Thamesmead? Then Locks in the City can help, as we are based in Thamesmead. We can be with you within 10-15 minutes of your call. Whether you’re locked out, locked in, snapped a key in the lock or simply would like to upgrade your locks to comply with the current BS3621 Insurance approved specification then we are more then willing to help. We work with many of the Estate agents in and around the SE28 postcodes so have a vast knowledge of the area and the types of locks used in and around the area. 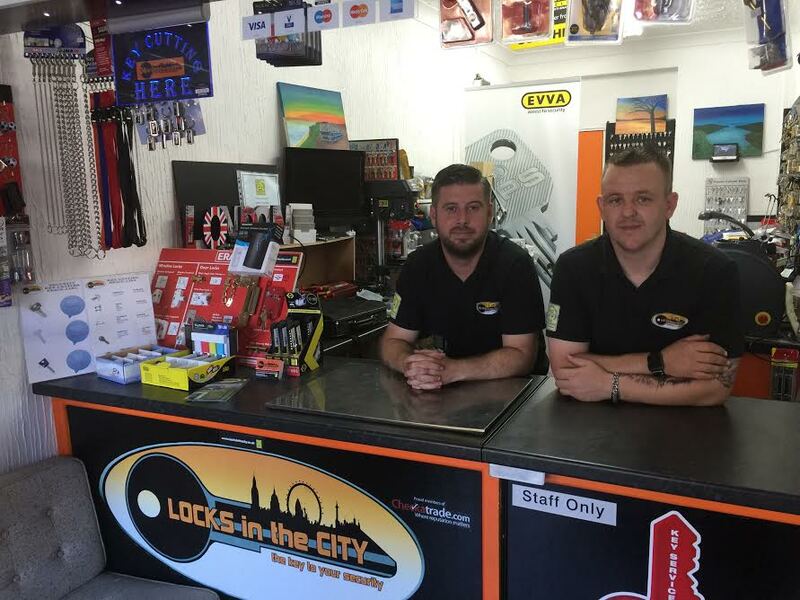 Locks in the City can supply and install Master Key systems and Key alike systems. These locking mechanisms are particularly useful if you require mulitple doors within a building to be lockable and don’t want to carry a huge bunch of keys around with you. We can install security cylinders to your door that are 3 star diamond secure. These cylinders are perfect for securing your home/business. They are a visual deterrent as well as a physical deterrent to burglars/thieves. Assistance with lockouts and break-ins. Quality brands such as Chubb, Yale, Union, Legge, Era, Ge-ge, Ingersoll, E*S, Securefast, Asec to name a few. No Call out charge & fully insured. Replaced Faulty Upvc Mechanism that failed shut. I would recommend this company. Really pleased with him came at short notice and very pleasant man. Locks changed and house alarm installed (after burglary). Called company immediately after calling police and they were at my home ready to complete the work as soon as the police had completed forensics .